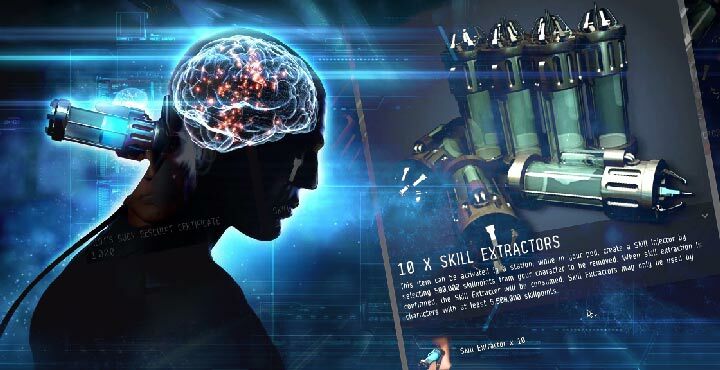 JonnyPew: EVE Online – 100+ Mil Skill Point Extraction! We would also recommend heading over Jonny’s twitter account if you want to ask questions directly to him. spelling problems and I in finding it very bothersome to inform the reality however I’ll surely come back again. Generally I do not read post on blogs, but I would like to say that this write-up very pressured me to check out and do so! Your writing taste has been surprised me. Thanks, quite great article. What’s Taking place i’m new to this, I stumbled upon this I have discovered It absolutely useful and it has helped me out loads. I’m hoping to contribute & help different users like its aided me. Great job. you’re really a good webmaster. The web site loading speed is incredible. It seems that you are doing any unique trick. Furthermore, The contents are masterwork. you have done a wonderful job on this topic! Everything is very open with a clear explanation of the challenges. It was really informative. Your website is very helpful. Thanks for sharing! f3LjJz You have observed very interesting points ! ps decent internet site. The appearance of right oft leads us wrong. by Horace.